As with its smaller sister 496, the “Hagen 497” plays with balanced intonation, superb response in all registers and a maximum of playability-comfort. This wide-bore, 6/4 size tuba with rotary valves is ideal for any situation, where a very large volume of sound is required. 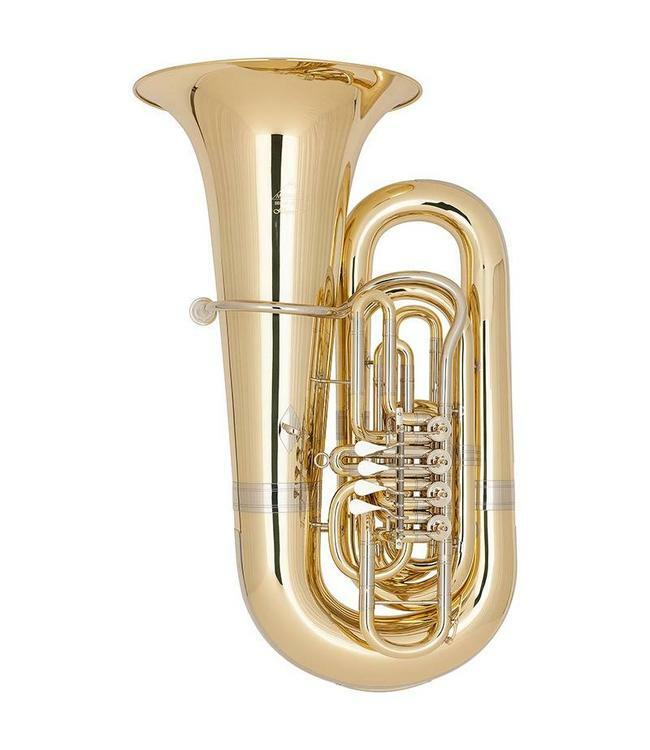 The tone produced by the new Bb tubas from the Miraphone “Hagen” series is, independently from the size of the instrument, exactly as one would expect: dark, warm, full and core-centered.